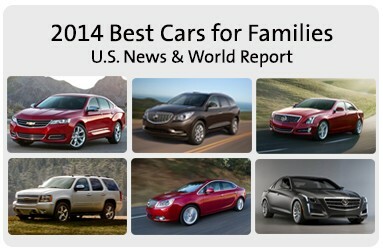 These award winning vehicles blend quality, safety features and generous room for families of all sizes. In order to be eligible for these awards cars must have high professional automotive reviews, high safety and reliability ratings, accommodating seats, good cargo volume and complimentary family features. Awesome, the Verano which I like so much made the list. With all of these awards why do people still bash GM? GM is a political target. Some people like to bash American cars. Other people remember GM in the past. I love Buick & GMC. They, for me, represent the”old GM” that I remember as a kid.